The National Self Build & Renovation Centre is a a great place to visit for anyone considering a self build or renovation project. 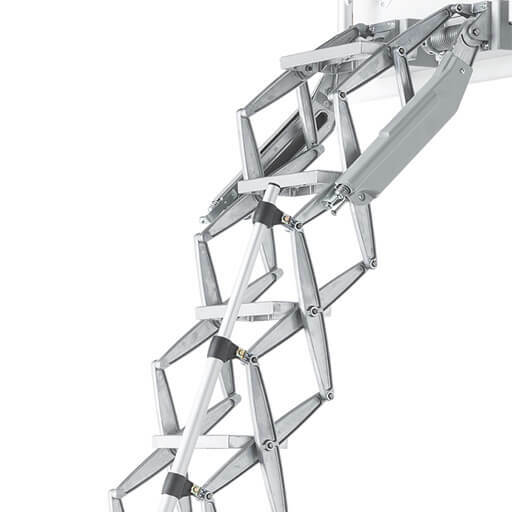 Over 240 manufacturers and suppliers can be found in the ‘Trade Village’, including Premier Loft Ladders. In addition, visitors can explore the ‘Renovation House’ or take a walk through the ‘Self Build Educational Zone’. 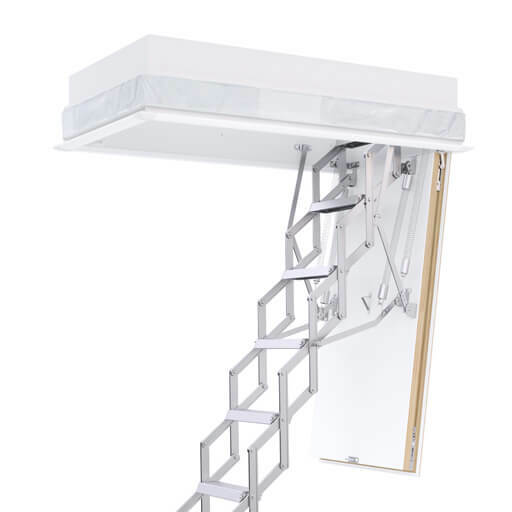 In time for the National Self Build & Renovation Show in October 2018, Premier Loft Ladders have installed the new Ecco concertina loft ladder on their stand (no. 168) in the trade village. 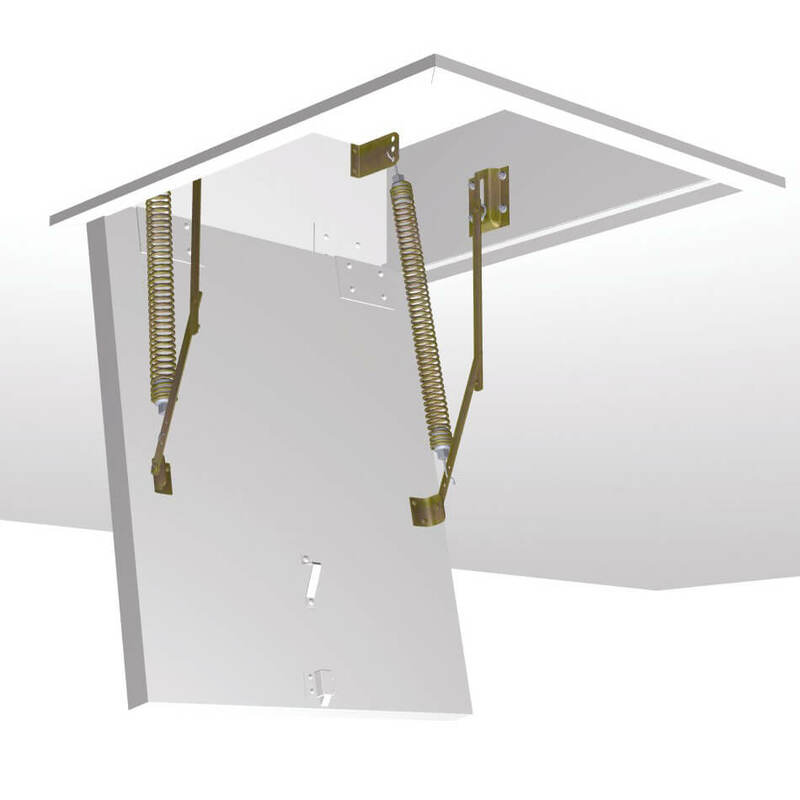 The Ecco is a superb solution for gaining access to valuable loft space in both new build and renovation projects. 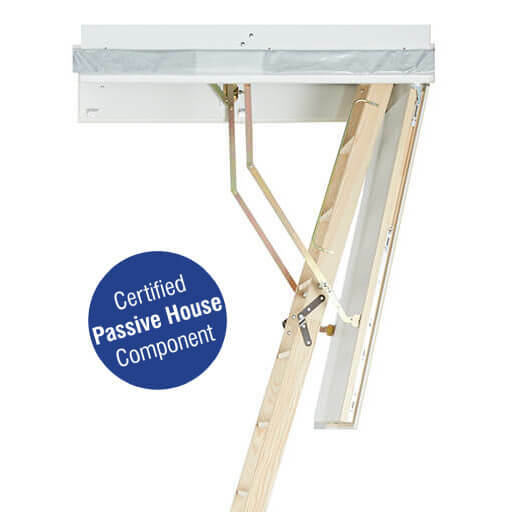 In addition to the rigid and durable aluminium loft ladder, the Ecco also benefits from an insulated and airtight hatch box. Also, it is made-to-measure for openings as small as 800mm long by 550mm wide. For further information about the NSBRC and directions, please visit www.nsbrc.co.uk.